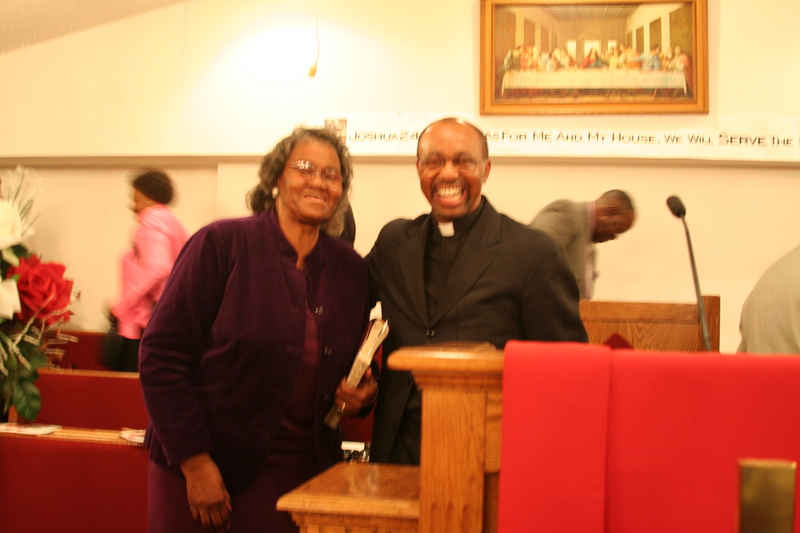 Thank you for visiting the St. Paul Baptist Church website! We hope you enjoy browsing our website, and that you find a lot of useful information. 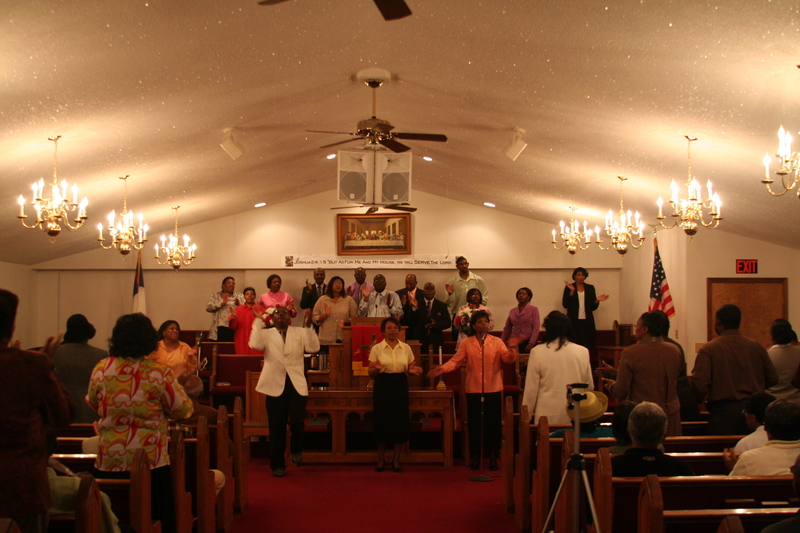 We invite you to join us in our Worship Services on every sunday except on the Fifth sunday. Our service begins at 11:00 A.M. Our Sunday school begins every sunday morning at 9:30 A.M. We have Prayer and Praise Service on the first Tuesday night of every month. Please join us in our Bible study on every Tuesday night except the first Tuesday night of each month. Bible study and Prayer and Praise service begins at 7:30 P.M. We look forward to sharing our knowledge and experience in order to help you achieve happiness, harmony, and peace on Earth. © 2014. 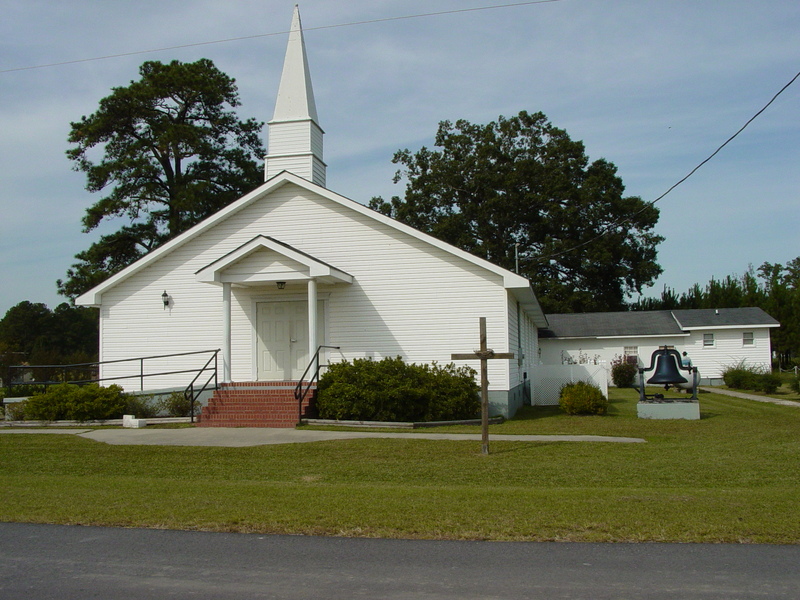 St. Paul Baptist Church. All Rights Reserved.